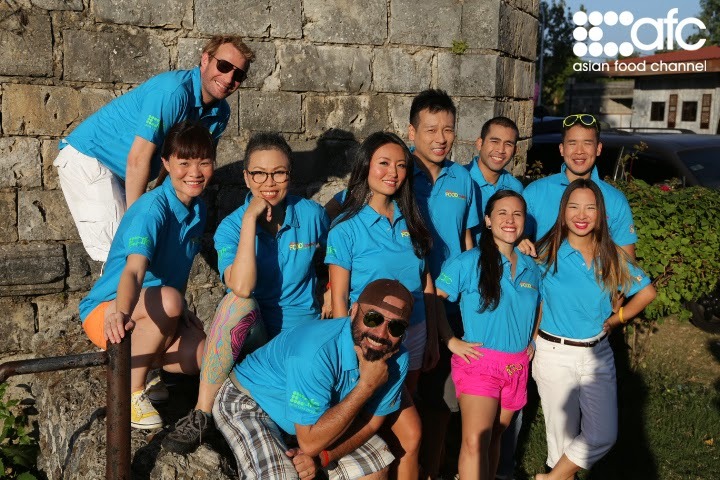 A new travel and cooking reality show is coming up starting March 11, Tuesday 9 pm as Asian Food Channel presents its latest original production, Amazing Food Challenge: Fun in the Philippines. I'm excited to watch the series featuring the Philippines and it's delightful dishes. 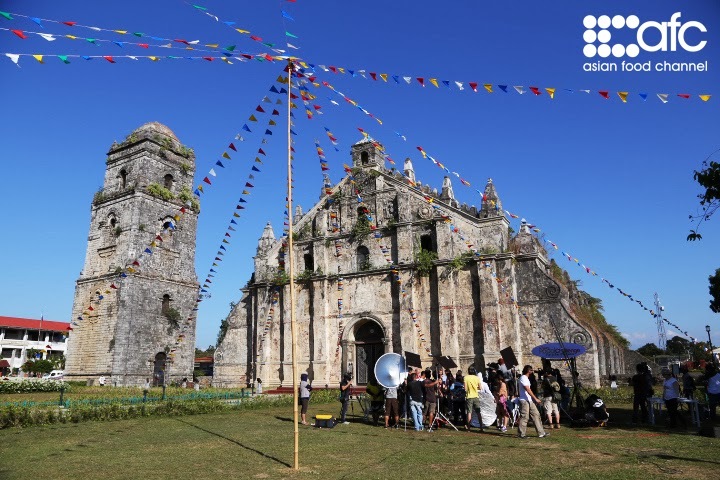 Produced in collaboration with the Philippine Department of Tourism (DOT) and the Tourism Promotions Board Philippines, the 13-part series will be broadcasted regionally across 12 territories in Asia. At the Amazing Food Channel media launch held at Sofitel Manila, AFC officials, Department of Tourism Officials and guests sampled the Philippines famous dishes featuring the best of Cebu, Bicol, Ilocos, Pampanga and Manila. Ten (10) tough individuals from all over the world will travel across the Philippines to compete for USD 50,000 worth of prizes! Waiting for them is a set of tough physical and culinary challenges – from living with the indigenous natives to dishing up unfamiliar regional Filipino cuisines. 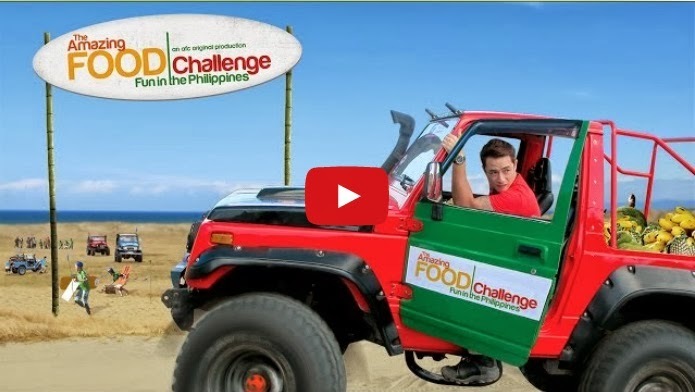 Amazing Food Challenge: Fun In The Philippines will be hosted by Malaysian celebrity Sherson Lian; program’s resident judge Chef Rolando Laudico. In each region visited, Sherson and Chef Laudico will also be joined by an expert guest judge who helps to assess the contestants’ performances. Those who under-perform will be eliminated until three top contestants remain to compete for the grand prize. I'll watch the Amazing Food Challenge on Cignal Channel 26 (Philippines).